All you need to do is pick up the phone and make the call to our experts. We bring you around the clock phone response to ensure that you have the access you need to qualified personnel, and the ability to have your services on the road to you in no time. 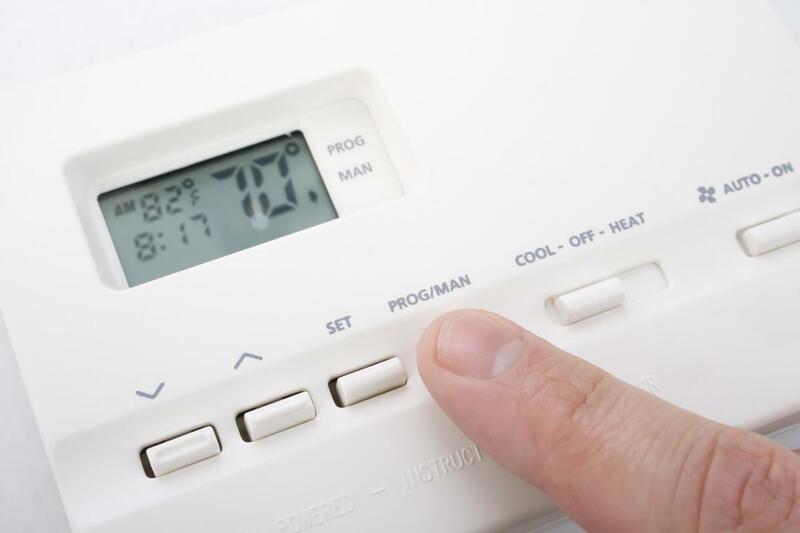 Whether you need attention to your furnace, air conditioning, boilers or otherwise, you can depend on the experience that we bring to your needs. When the quality of the work brought to your property matters, then it should matter who you bring in to handle it. Toledo HVAC Pros are your local area professionals with years of experience behind us, and the history of Toledo area services that speak for itself.